All Members of Parliament (MP) of the opposition’s Democratic Party (PD) will resign form their mandates. 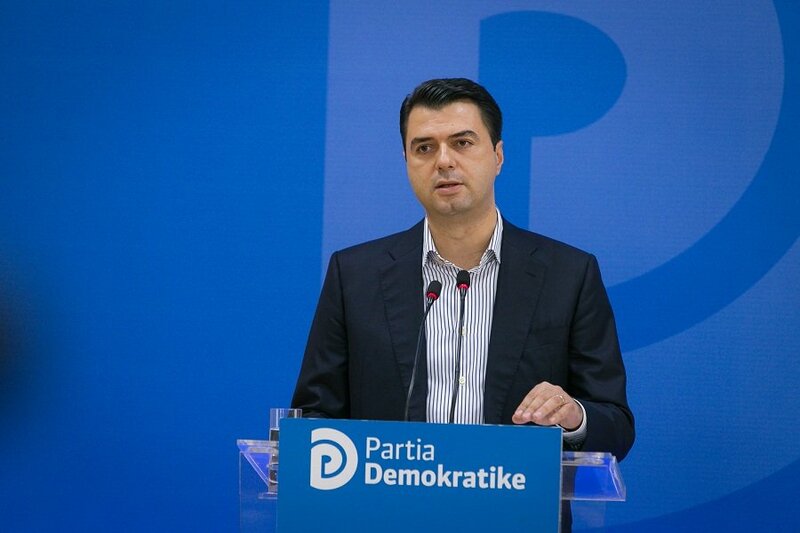 In a press release few minutes ago, the Head of the opposition’s Democratic Party (PD) of Albania, Lulzim Basha announced the unanimous decision of the PD’s parliamentary group to drop their MP mandates. The decision comes one day after Basha informed that he would ask his party MPs to resign from their mandates. The Democratic Party is asking for free and fair snap elections. Basha said that PD’s decision is based on the will of people who protested against the government of Prime Minister Edi Rama on Saturday. The buying of votes in the 2017 elections by the Socialist Party (PS) in collusion with criminal gangs, rampant corruption, government capture of the judiciary system, lack of a functioning Constitutional Court, and violation of human rights were the main reasons pushing the PD MPs to resign from their mandates, according to Basha. The PD is the largest opposition party in Albania with 43 seats in the Parliament. The Socialist Movement for Integration (LSI), the second opposition party, is also due to resign from all its 18 mandates. Other smaller opposition parties MPs are also expected to follow with the same decision. The government of Prime Minister Edi Rama is not threatened by the numbers. His Socialist Party (PS) has 74 seats. The resignation from mandates is unprecedented in Albania. The Electoral Code seems to be unclear regarding the process of replacement for the MP mandates.